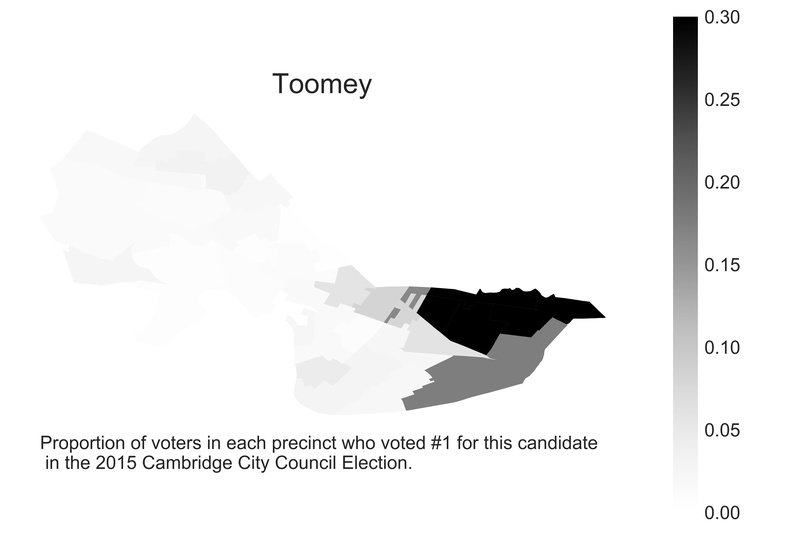 Born and raised in Cambridge, Tim Toomey is currently the longest-serving councillor, as he was first elected in 1989. He maintains a constituent services office at 550 Cambridge Street. Housing is a complicated supply & demand problem. Cambridge can and has played a significant role to address the issue but we need other cities & towns in the region and the Governor & Legislature to successfully create more housing opportunities. Constituent service is very important to me. CCTV. Tim Toomey, Candidate for City Council. Alexandra Chaidez. Timothy J. Toomey, Jr. (Profile). Amira Valliani. Episode 3: Who are the incumbents?. Backyard Cambridge (Podcast) Oct. 24, 2017. Adam Sennott. Cambridge councilors call for action on ‘worthless’ liquor licenses. Chloe Reichel. Medical marijuana dispensary zoning OK’d with recreational pot looming as a concern. Natalie Handy. Connolly wins big victory over Toomey; Jehlen secures seat against Cheung. Sara Feijo. Single-use plastic bags banned in Cambridge. Tim Toomey. Candidate Column — Tim Toomey: Leadership calls for action. Tim Toomey. Guest column: Disparity in tax rates is morally unacceptable.